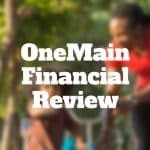 OneMain Financial Personal Loans are designed for borrowers with below average credit who need money fast and are willing to pay a premium for the convenience. 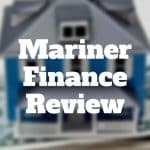 Mariner Finance Personal Loans Review: Mariner Finance provides loans for anywhere from 1 to 5 years to borrowers with low credit scores in 22 states. 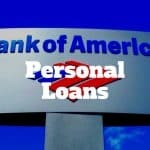 Bank of America personal loans are no longer issued no matter how good your credit score but you could consider alternatives like online lenders and credit unions. 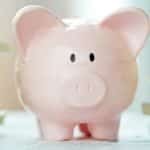 Chase personal loans are no longer issued but creditworthy borrowers can apply for SoFi Personal loans. Peer-to-peer platforms like Prosper and Peerform also connect borrowers to lenders.